Hero Commander is a brand new strategy browser MMO from Youzu and GTArcade. The game began its closed beta in September of 2014. 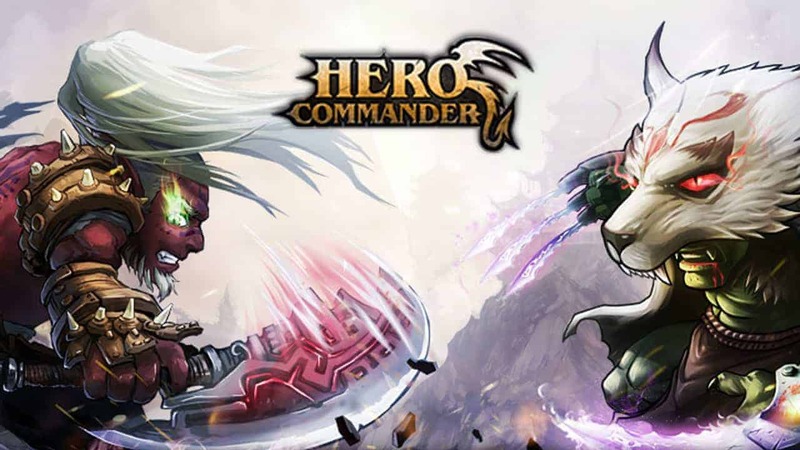 In Hero Commander you will take your character on an epic adventure as you combine both tactical and MMORPG elements in one.